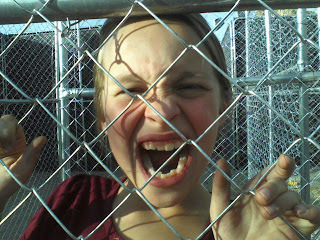 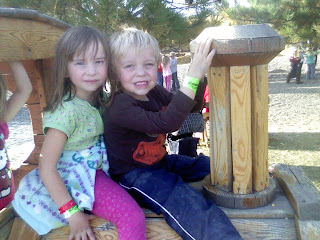 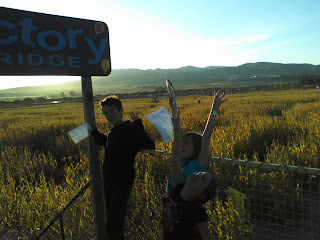 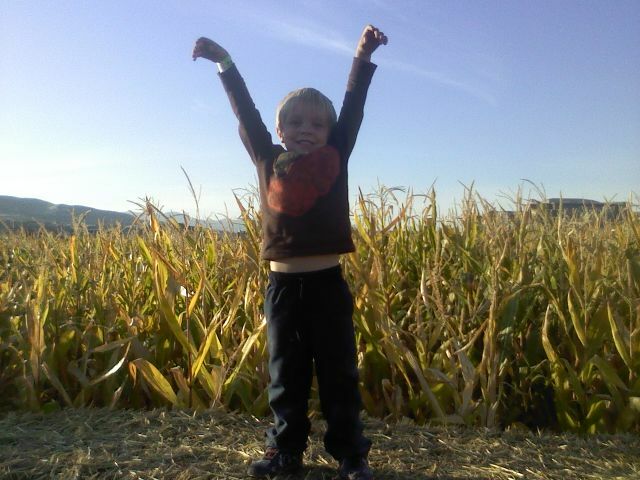 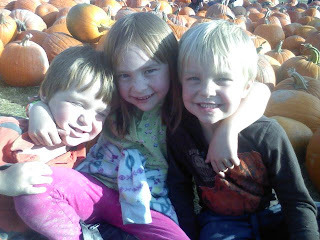 The kids and I get excited every October about going to the Cornbellies corn maze at Thanksgiving Point. 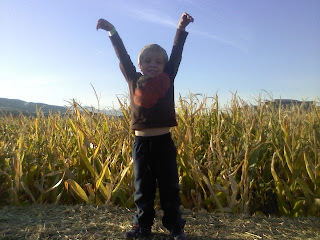 This may have been our most enjoyable year at Cornbellies. 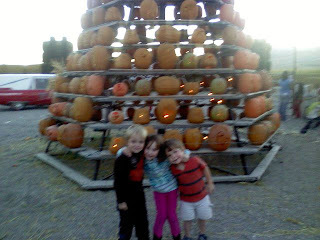 The big kids were all old enough to pair off with a younger sibling and have fun without the stress of keeping track of everyone. 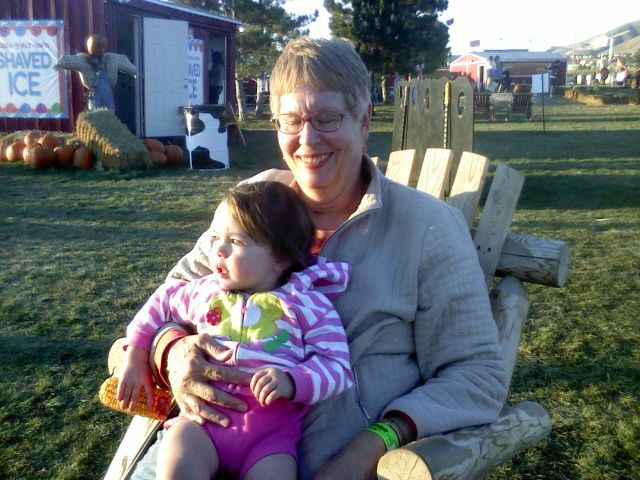 Grandma Martha and I watched the youngest four. 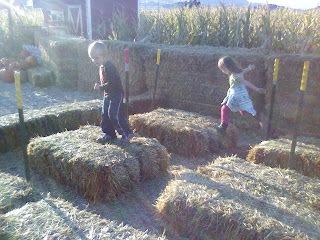 I was relieved when they were satisfied with this maze. 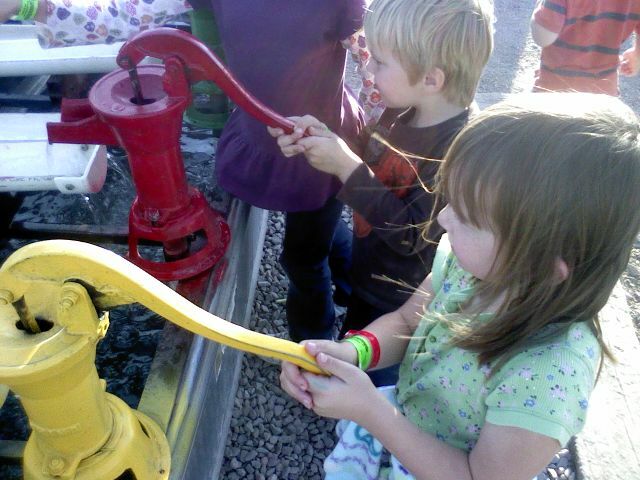 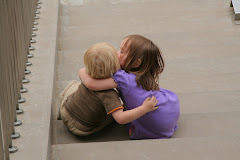 The older kids mastered the bigger one. 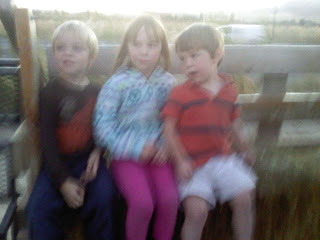 I love going on the hayride just before dark. 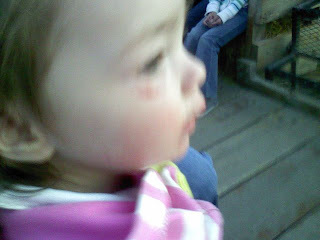 Sophie on the hayride. You can see her injury from the ice cream store incident.